Drilled solids are a constant source of grief in drilling operations. 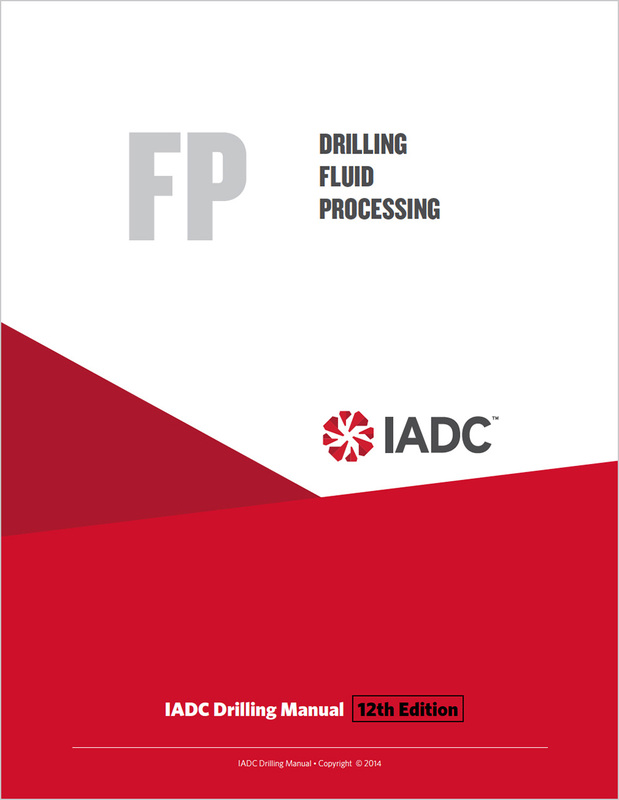 This groundbreaking eBook, an early-release chapter of the 12th edition of the IADC Drilling Manual, is a comprehensive guide to reducing drilling-fluid and overall well costs through proper solids-control techniques. Covers dilution, chemical and mechanical separation, equipment arrangement,, weighted and unweighted drilling-fluid processing, screen labeling, shakers, degassers, hydrocyclones, desilters, desanders, mud cleaners, centrifuges, lost circulation, sizing mud systems and steel pits, and much more. Authored by noted drilling expert Dr Leon Robinson, Drilling Fluid Processing includes brand-new material on slug tanks and other topics. Reviewers: Robert Urbanowski and Charles G. Mangum. Includes 51 diagrams, drawings and photographs, most in color, six tables and one video link. 43 pages. Can be downloaded on as many as six devices. © IADC. All rights reserved.